Bulky backpacks are not a big thing in Singapore‘s MRT as long as you’ll allow the security do his job. After that, it will be a smooth ride to wherever station you’re heading. Pagoda Street was in total pandemonium when I got out of Chinatown Station. Menu of restaurants, souvenirs from shirts, key chains, tote bags, clogged the street that caused heavy foot traffic. 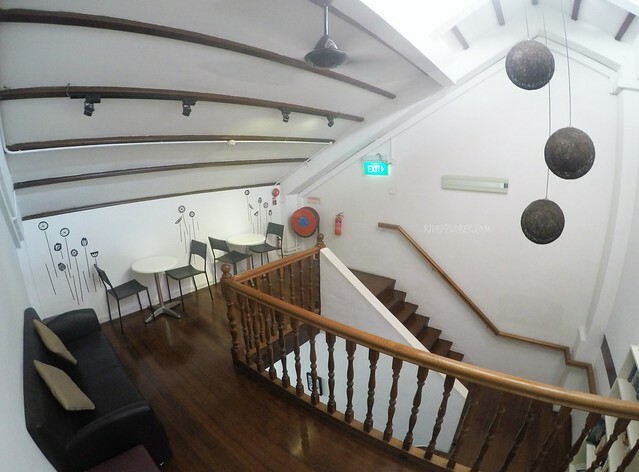 I went the other way and continued searching for my next accommodation in Singapore, Wink Hostel. With the long and tiring morning walks at Singapore Botanic Gardens, I immediately asked for the common lounge to rest my legs. It was too early for check-in and the staff at the front desk told me that I needed to wait for some hours because the bunk I’d be using was still occupied. He then suggested visiting the neighborhood and grabbing some lunch. Instead of taking his idea, I settled in the common area and enjoyed the freezing temperature of the air-conditioning unit. The high-speed WiFi connection also encouraged me to stay to update my social media. 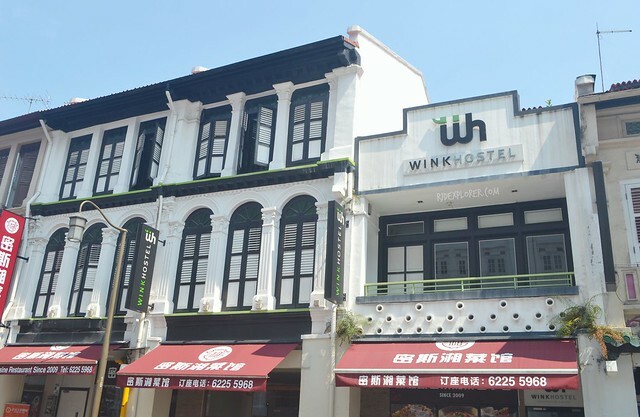 It was a great weather in Singapore and marveling the charming façade of establishments along Mosque Street on Wink Hostel’s balcony was subtly perfect. I stayed for an hour more at the lounge area. The guy at the front desk brought cups of coffee which are available any time of the day at the kitchen. My phone’s battery was on its critical level that time and I needed to recharge. Since I didn’t purchase an adapter from the previous hostel I stayed, I asked the set-up in Wink Hostel. 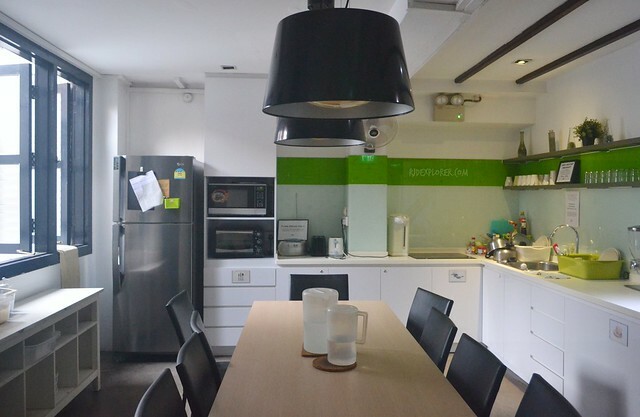 Adapters are free to use for your entire stay but you need to secure a 2SGD deposit. Because of the places I intended to visit that day, I decided to go out of the hostel and continue my itinerary. From the outside, I perceived the charm of the hostel tucked on a three-storey shop house bearing a Chinese baroque frontage. My excitement to take a stroll in Southern Ridges and to meet a friend, I returned at the hostel around 10PM. My backpack was securely kept in one of the lockers. They immediately handed me my keycard for one of the dorm rooms and for my personal locker. 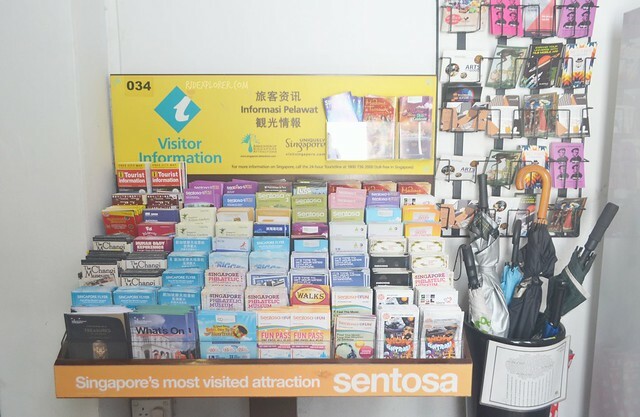 Going to the room, I noticed the myriad of maps and guides in exploring Singapore and these are all for free. Before I dozed off on my custom-made pod, I was eager to take a shower. But I remembered that I didn’t bring any towel. Gladly, they rent towels for 2SGD for your entire stay. Another setback was all towels were already out. I couldn’t imagine myself that stinky going to bed. The woman on duty that evening tried to solve the issue by taking some of the still unused towels from their storage. Problem solved! Toiletries are not available but the “Pass the Soap” program is an advantage for those who left their shower kit. They call it part re-cycling, part pay-it-forward, travel-sharing with a twist. You can find the sharing booth near the maps but there is also a tray in the shower rooms containing toiletries left by other travelers. Shower room is well maintained and quite large having around 10 cubicles, 4 are toilets. Pods are available in three options: ladies, mixed, and mixed doubles. I plugged my phone on my pod’s power socket to recharge while browsing the net with the fantastic WiFi connection. But the soft sheets and cushion comforted me and forced me to lie on my back and go to sleep. It was already breakfast time when I did a time check on my phone. Free breakfast includes cereals, bread, and spreads such as chocolate, peanut butter, jam, and jelly. For beverages they have some coffee, tea, and juices. It’s quite limited but already substantial to give energy on exploring Chinatown on foot. 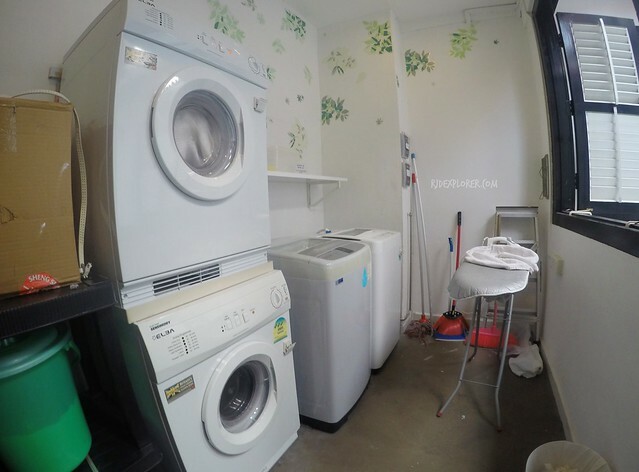 By the way, right next to the kitchen is the laundry room where you could wash and dry some clothes if by chance you run out of stuff to wear. 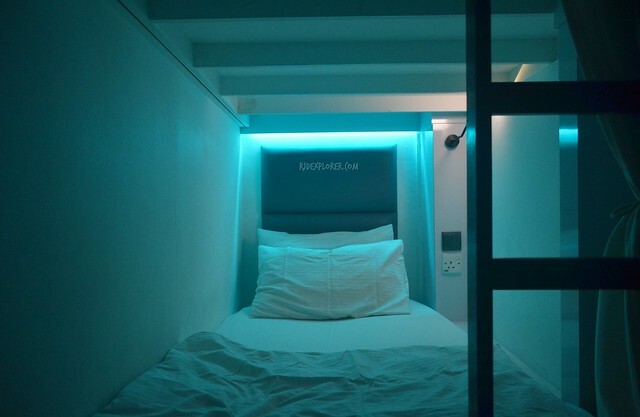 Back to the pods, they are sound resistant and have adjustable LED light for glare-free reading, 6″ anti-dust mites and orthopedic mattresses, superior 260 thread-count soft linen and sumptuous duvet, and lockers with smart card access and generous space right at the pod itself. For couples, a double pod with a queen-sized mattress is better for you. 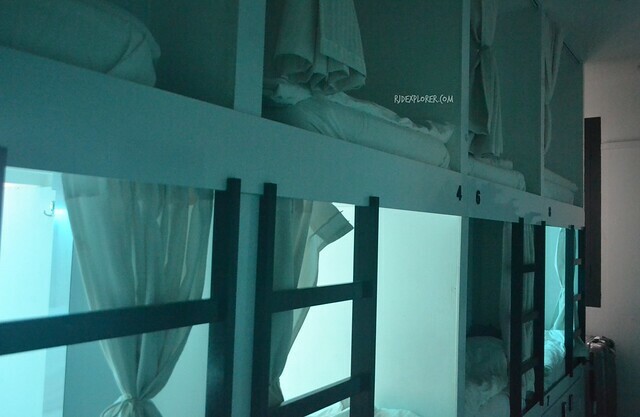 Hostel rate is a bit pricey compared to other hostels in Singapore. But sometimes, it’s fine to indulge a bit especially if it pays off to convenience. 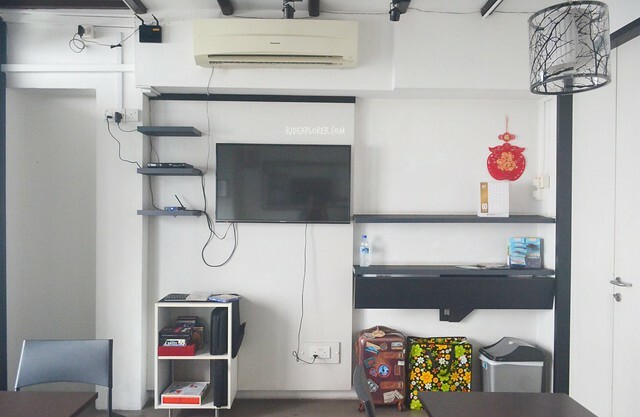 Wink Hostel is easily located in Chinatown and is a 3-minute away from the MRT Station. 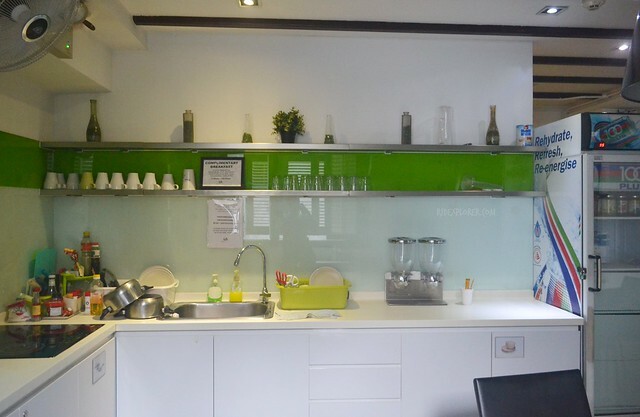 Its proximity to souvenir shops, hawker centers, and Chinatown tourist attractions is just an addition to the passionate service being relayed by the accommodating, bubbly, and friendly hotel staff. 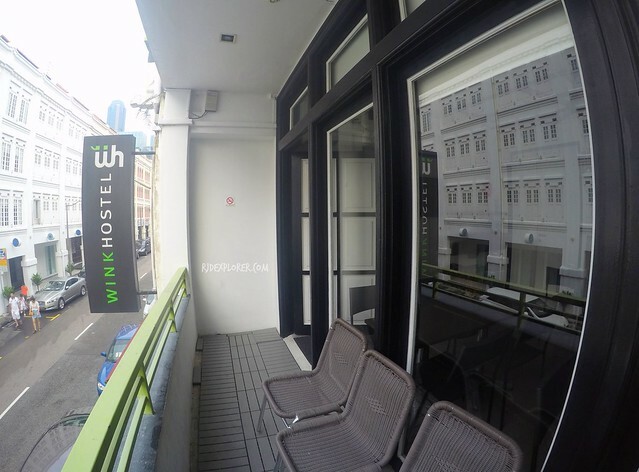 Before I forget, the hostel also offers discounted rates on Singapore’s attractions and a very reasonable airport shuttle service. 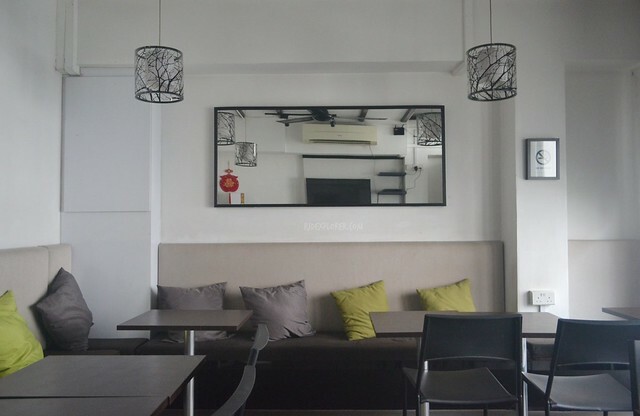 Book your stay at Wink Hostel and avail discounted rates when you book here. Disclosure: Wink Hostel hosted my 2-night stay in Chinatown, Singapore. All notes and opinions are my own.